The Signing Smart Video Glossary is a fun way to learn 135 of the most useful and interesting family-friendly American Sign Language (ASL) signs. Each of the 135 included sign videos is accompanied by the word on-screen. The clearly pronounced signs, as well as the audio mnemonics, make learning the signs easy. 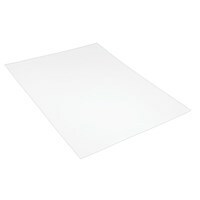 Basic Signs, Playtime Signs, Mealtime Signs, Animal Signs, Routine Signs, Everyday Signs, Sports Signs, Health and Safety Signs, Opposites Signs and Outside Signs. Total DVD Run Time: 30 minutes. 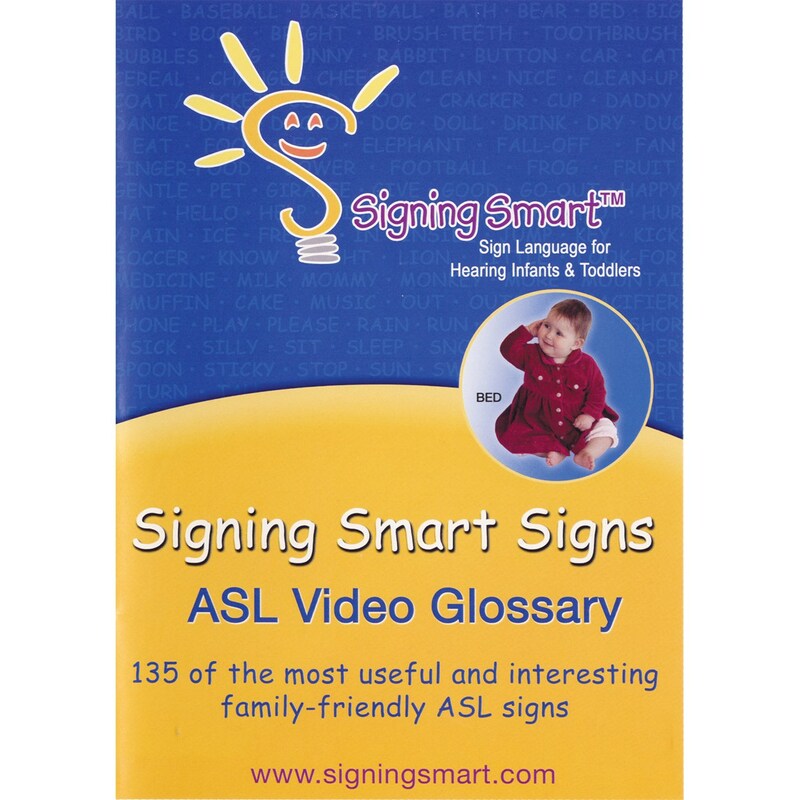 From the producers of the Signing Smart series of sign language educational products for hearing infants and toddlers.